We're thrilled to announce that Williamscraig Holiday Cottages has again been selected by Trip Advisor for a Certificate of Excellence. As we've achieved this award for five years in a row we've also been given the Hall of Fame award. We are delighted to share the news that Williamscraig Holiday Cottages has won the "Best Tourism Business Award" at the West Lothian Business Excellence Awards 2017. 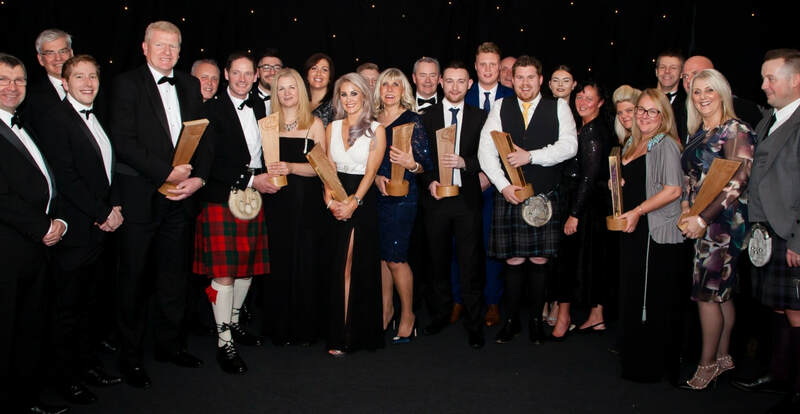 The award was to recognises a business that demonstrates all- round excellence and helps make West Lothian a first-choice destination. 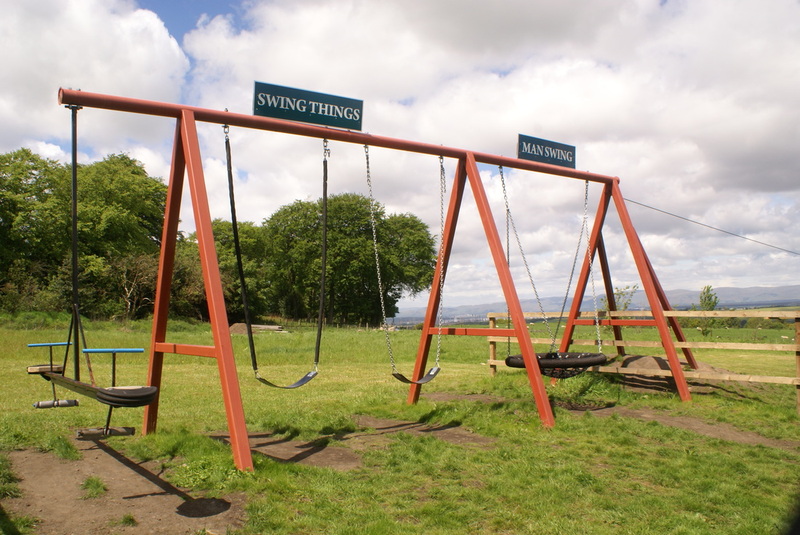 "Showcasing the best of tourism within West Lothian was Williamscraig Holiday Cottages. Williamscraig offers visitors first class accommodation while working to support and promote West Lothian and is continually looking at new innovative ways to benefit their clients, new and returning, whilst creating a memorable and premier holiday experience promoting West Lothian as a destination for visitors." We are delighted to announce a new property which becomes available from the end of October. 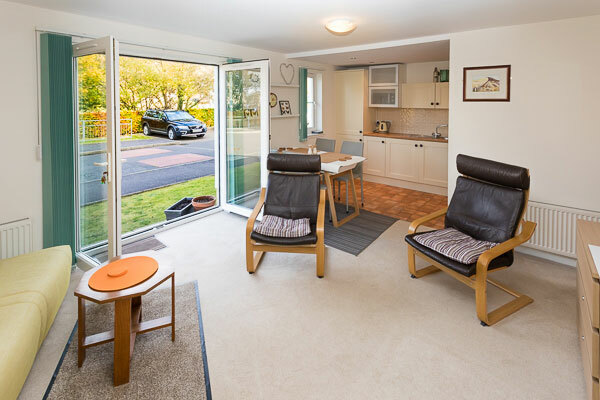 For those that like to be a little less rural this is located in Linlithgow, just a short walk away from Linlithgow Loch and Palace, handy for the various attractions and amenities on the doorstep. The apartment features an open plan living area with kitchen/diner. There is a double bedroom and the option of a sofa bed so sleeps up to 4. Full details of Broomyhill here. We're thrilled to announce that Williamscraig Holiday Cottages has been selected by Trip Advisor for the 2016 Certificate of Excellence. 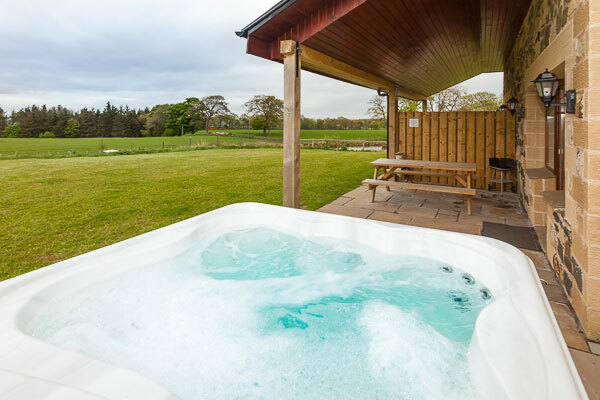 We have fitted 3 brand new hot tubs in Honeysuckle, Laurel and 1 Eden Cottages, which means that every cottage has now got a hot tub each. Brilliant news, we have got through to the regional finals of the Visit Scotland Thistle Awards, which will take place in Edinburgh on 5th November. There are only 3 self catering business that have managed to get through in the Lothians, Edinburgh, Fife and the Scottish borders areas. Also in June we made a bigger play area, which gave me the idea of building a flying fox, which lead to a big basket swing, seesaw 3 more swings, and made up two very large mounds of earth, one which has a 4 foot pipe going through it, and a Castle frame at the end of each pipe. The other mound is for sledging down in the winter. I can't wait!